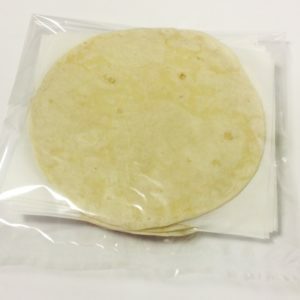 Tortillas are the basis of many traditional Mexican dishes, such as tacos, enchiladas, quesadillas. 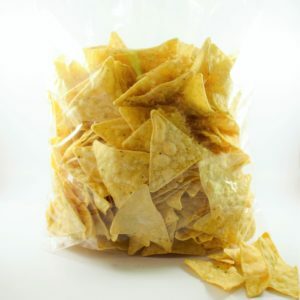 A tortilla is a type of thin, unleavened flat bread made from either wheat or maize (both are authentic – depending on which part of Mexico you are from). Wheat tortillas are most commonly eaten in the northern states of Mexico. 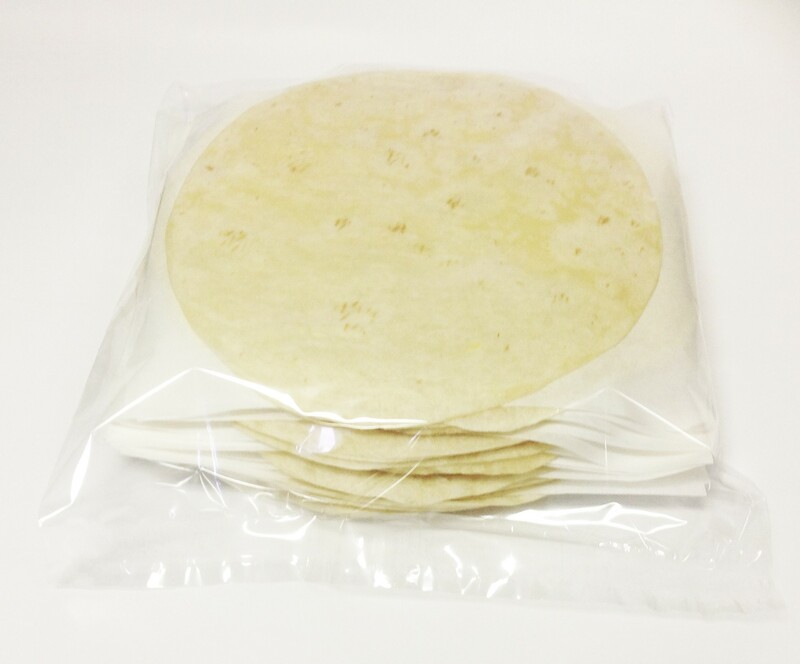 Our wheat tortillas are made using a traditional recipe and baking process which makes them thin and pliable. 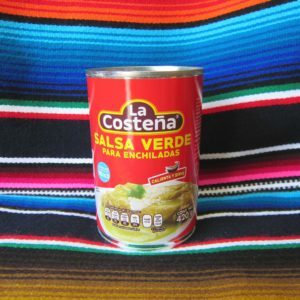 Great for burritos, soft tacos, quesadillas,chimichangas etc. 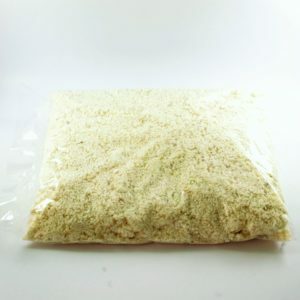 Allergens: Wheat flour and Gluten. 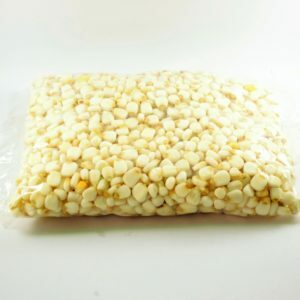 Once packet has been opened, keep product properly sealed inside an air tight container or zip lock bag. Tortillas must be thoroughly heated through before use for best results. Stove top – Warm tortillas in a medium-heat, dry pan. Turn continuously until warmed through, soft and roll-able. Keep warm inside a cloth serviette or a Tortilla Warmer. Microwave (Not the recommended method) – Sprinkle tortilla with water. Heat on high for approx. 30 seconds.